The smooth surface makes this paper printable as well as good for handwriting, stamping, scrapbooking, and other craft projects. Many printers will print on envelopes. Use your skills and imagination for do it yourself invitations etc. 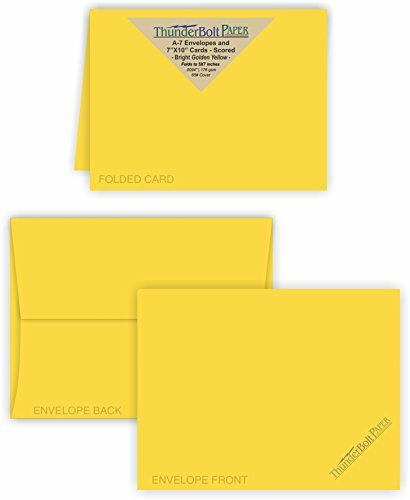 Order now and we'll get your Bright Cards with Envelopes Packs on the way!